HAVANA, (Xinhua) -- Cuba is set to host the first regional meeting of the Pan American Health Organization (PAHO) on Zika as its experiences in preventing the virus are an important reference for the continent, said the PAHO representative in the island, Cristian Morales, on Thursday. Speaking at a press conference, Morales said Havana will host the first PAHO meeting on Zika on Oct. 20-21, in order to address regional challenges regarding this virus with experts and health authorities from across the Americas. 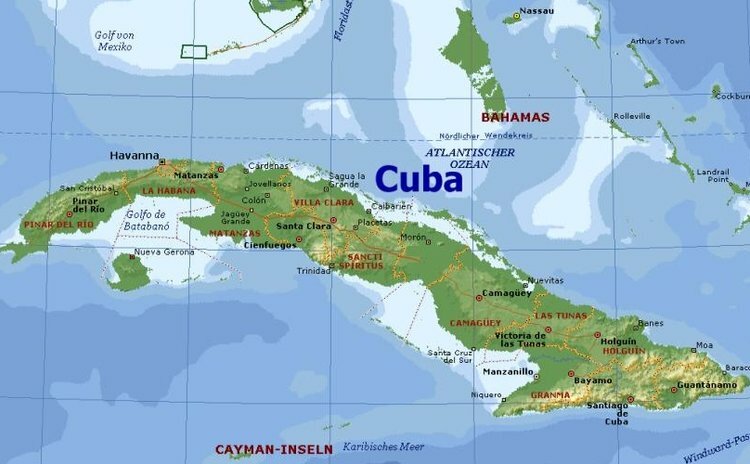 "Cuba's response to this outbreak is an example for many nations of the region. Its capacity to battle Zika with different health and government strategies is very important for the organization as an effective way of dealing with this widespread virus," he added. Morales highlighted the island's leadership in international PAHO forums regarding a virus that has caused "tension" in different public health systems throughout the Americas. The event will be chaired by PAHO director, Clarissa Etienne, while envoys from of all member nations, including the United States, will participate in the meeting along with over 40 international experts and researchers on Zika. Alberto Duran, the national epidemiology director at the Ministry of Public Health, said only 33 cases of Zika have been detected in the nation, one of the lowest rates in the continent. "We continue to carry out strategies to prevent the spreading of Zika or any other virus transmitted by the Aedes Aegypti mosquito such as dengue, yellow fever or chikungunya," said Duran. Earlier this year, President Raul Castro ordered a nationwide campaign to prevent the virus from coming into the island, deploying 9,000 active soldiers to carry out fumigation duties. According to Duran, no cases of dengue or Zika have been reported in Cuba since July.